The Shannon Estuary itself forms the largest estuarine complex in Ireland covering an area of 500km2 of navigable water and extending for 100km from Limerick City to Loop Head in County Clare. The estuary is Ireland’s premier deepwater port, routinely catering for ships up to 200,000 deadweight tonnage, while Shannon Airport has a dedicated fuel terminal. 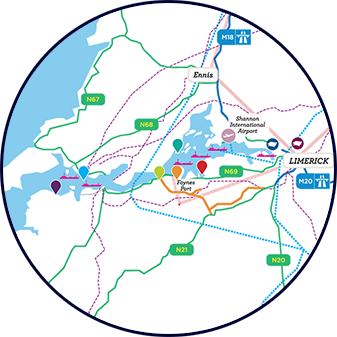 Shannon Airport and the Gateway town of Shannon are located along the Estuary to the north, while Limerick City and the port of Foynes are located in the southern part of the estuary. With its deep sheltered waters the estuary is therefore comparable to many of the major European estuarial ports. Foynes Port has been identified as a Category A Seaport in the E.U. (TEN-T) Trans European Transport Network. 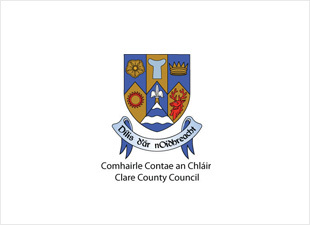 The estuary adjoins the Local Authorities of Clare County Council, Limerick City and County Council and Kerry County Council, who coordinate and control land-use planning and development on its landward sides. The marine aspects of the estuary are directed and controlled by a variety of statutory authorities including the Department of the Environment, Community and Local Government, Department of Communications, Energy and Natural Resources and the Department of Agriculture, Food and the Marine. 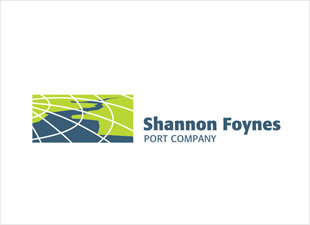 Shannon Foynes Port Company (SFPC) has statutory jurisdiction and is responsible for all commercial maritime activities on the Shannon Estuary. It is the biggest bulk port in the country and handles the largest vessels entering Irish waters with available depths of 65ft plus. 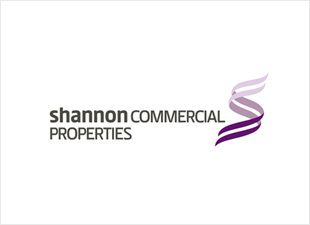 The SFPC facilitates trade valued at €6 billion per annum. The port is a principal economic driver for the region currently handling in excess of 10 million tonnes per annum. The proximity to global shipping lanes and the large European market makes the estuary an ideal location for manufacturing and value-enhancing activities. 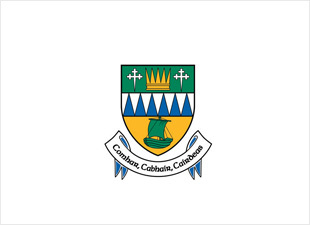 The Shannon Estuary is home to a number of large industries and employers including ESB Moneypoint, Aughinish Alumina, Tarbert Power Station, Shannon Airport and NORA Fuel Reserve. The estuary and its environment therefore encompasses many contrasting features, uses and assets, and is rich in natural resources, wildlife and ecosystems. It supports a strong local community and a great variety of economic activity. 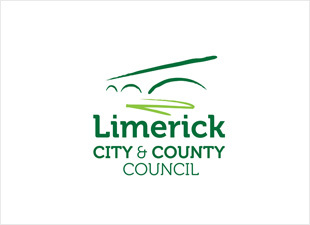 This all requires that a careful balance is struck, particularly as the entire Estuary is also designated a Special Area of Conservation (SAC) – a wildlife conservation area, considered to be important on a European as well as Irish level – under the Habitats Directive. A large part of the estuary – around the Fergus Estuary – is also designated as a Special Protection Area (SPA) – as part of a network of sites across Europe that are protected under the Birds Directive. The SIFP (Strategic Integrated Framework Plan) for the Shannon Estuary was initiated to ensure that the full potential of the estuary can be harnessed in a sustainable manner.